Rosie had the pleasure of collaborating on this incredibly powerful track with Professor Green, featuring Rag n Bone Man. The stunning and poignant track ‘Photographs’ was inspired by Professor Green’s father and the idea that once someone close to us has passed away, that all we have left are the photographs. 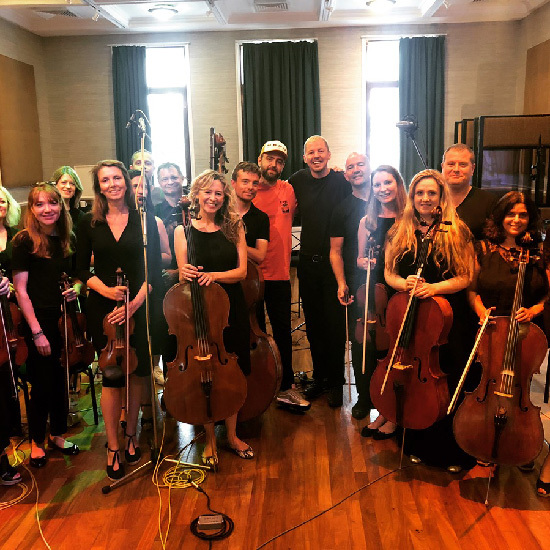 Strings Arranged By Rosie Danvers, Performed by Wired Strings, String session Produced by TommyD, Engineered by Nick Taylor and Recored at RAK Studios, London.